ABOUT SCHOLARSHIP: “History of the Nation and technologies for Future Generation of the World”. Youth Excursion program allows students from WORLD countries to gain amazing experience. Our program development model is for youth, by youth – encouraging participants to share knowledge, experiences, and a passion for WORLD issues. 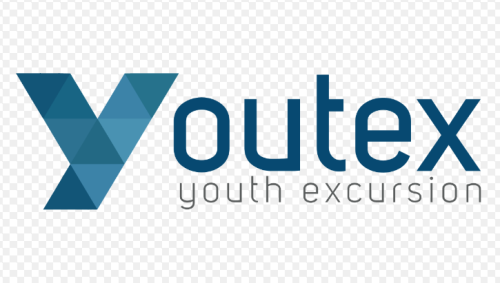 This activity is aimed specifically for young people aged 17-23 years who have a passion about ENTREPRENEUR, SOCIAL PROGRAM, CULTURE and ready to become part of the WORLD youth Community. Visit the Official Scholarship Website for more details and application. Now that all the information about Youth Excursion Program for International Youths in Kyoto Japan has been delivered nicely; talented students who are eager to pursue their Free Tuition/Scholarships/Study in Japan can apply now.